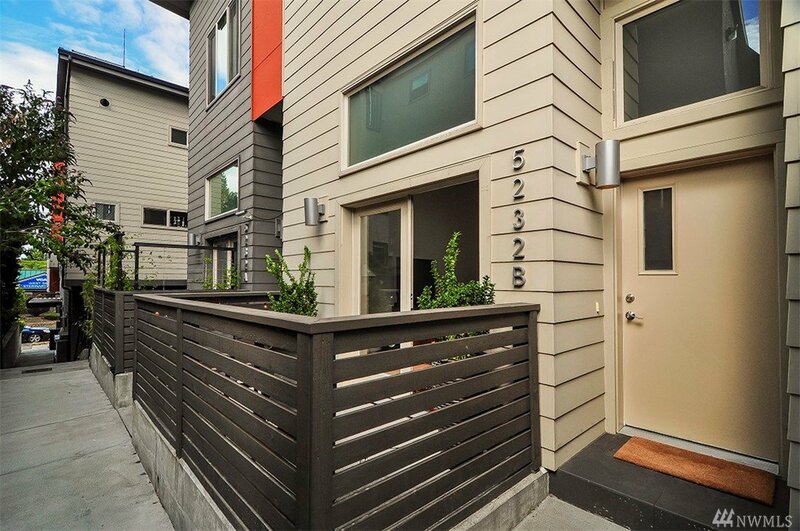 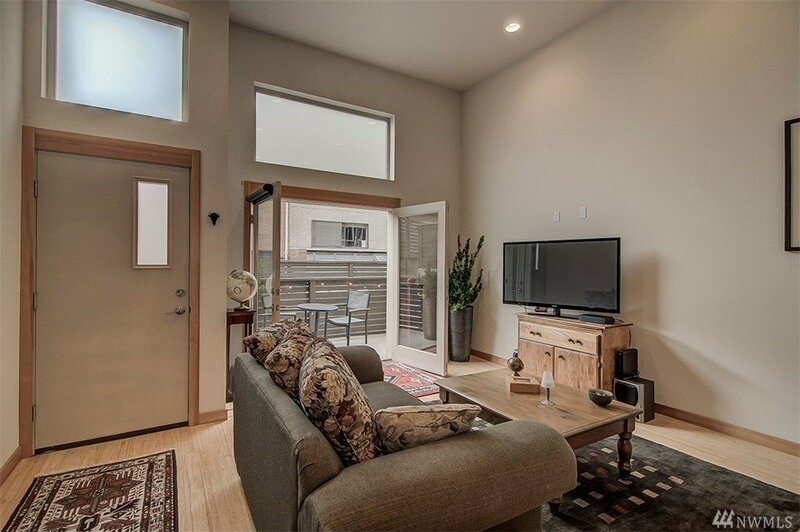 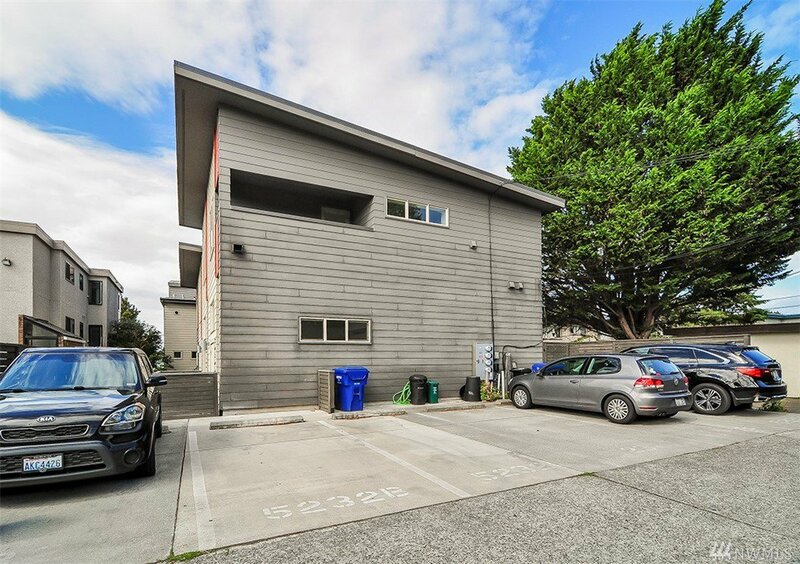 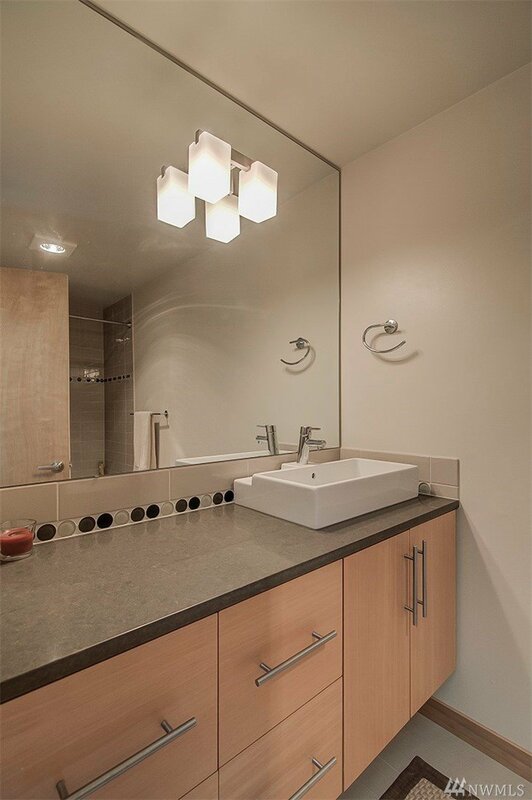 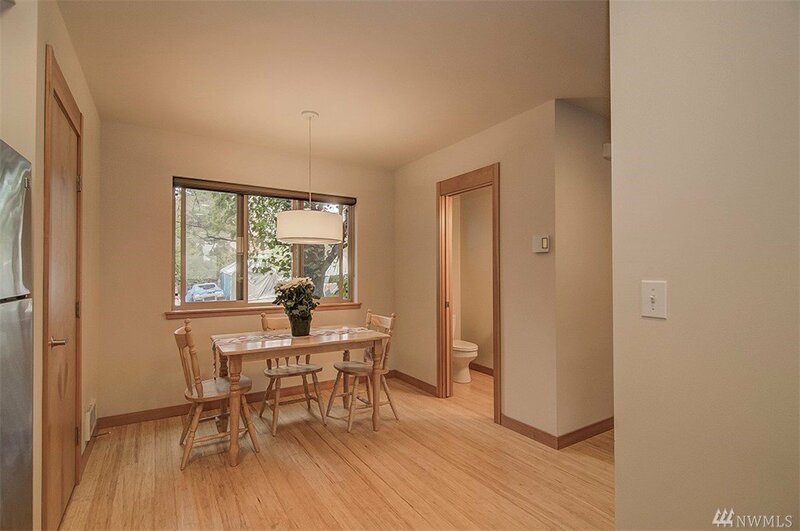 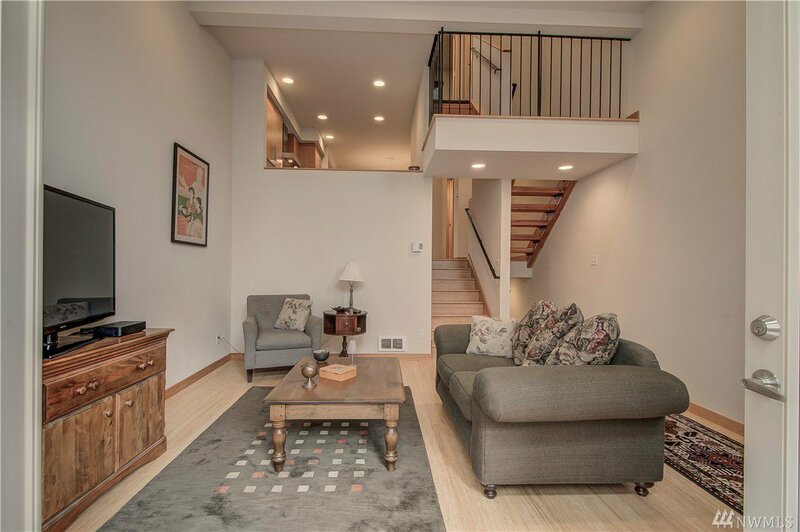 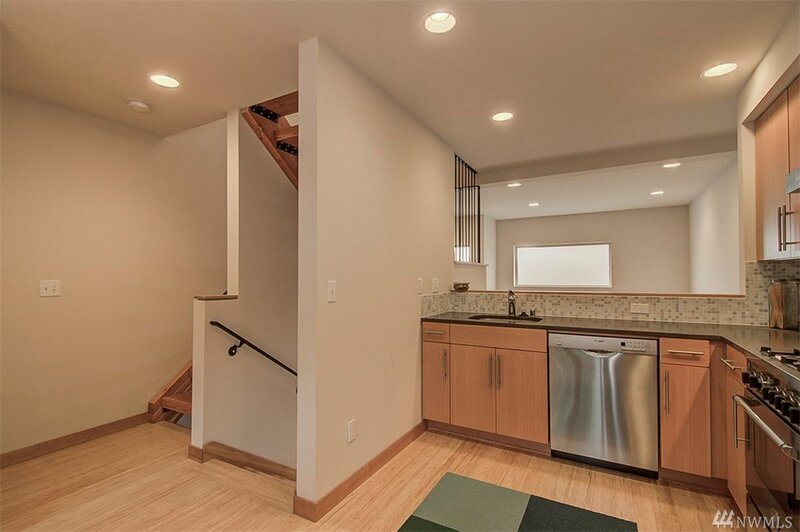 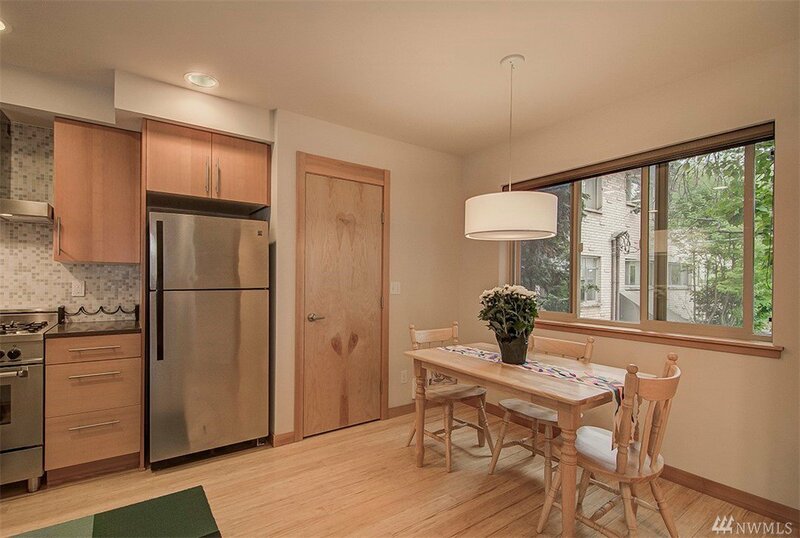 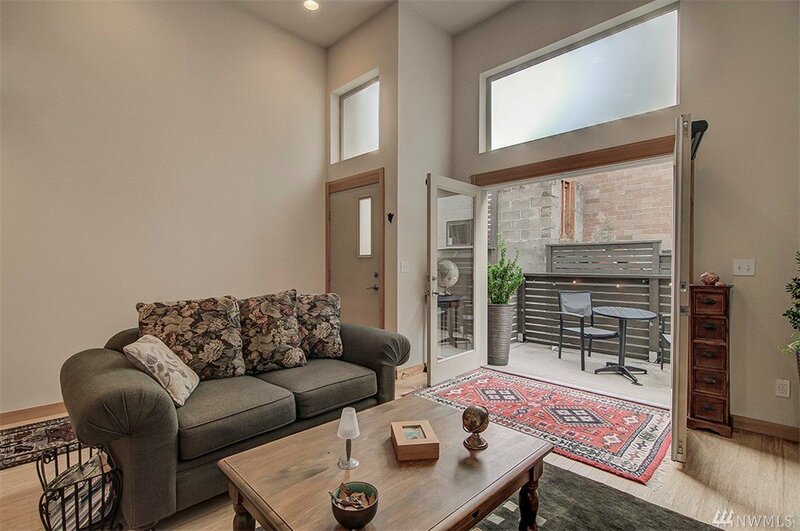 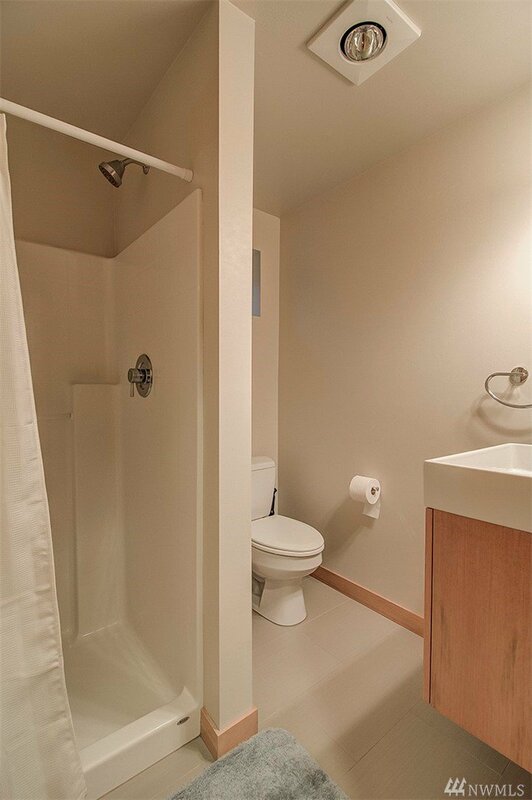 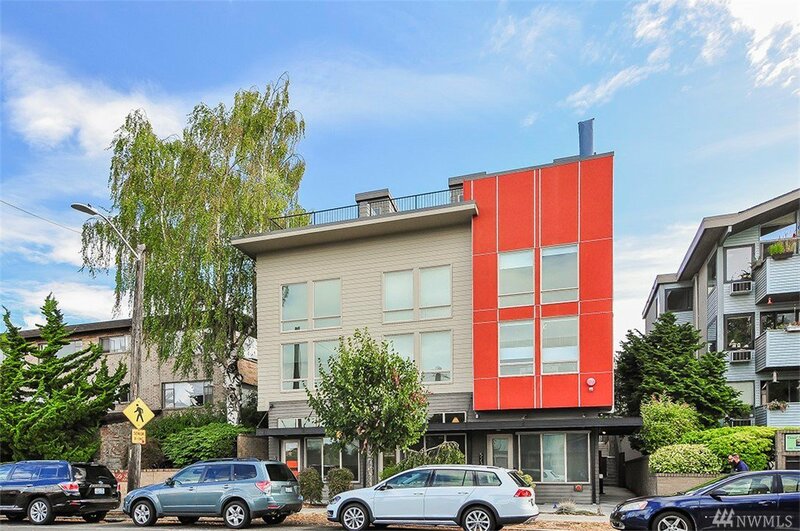 First ever resale of this hip townhome in the heart of West Seattle. 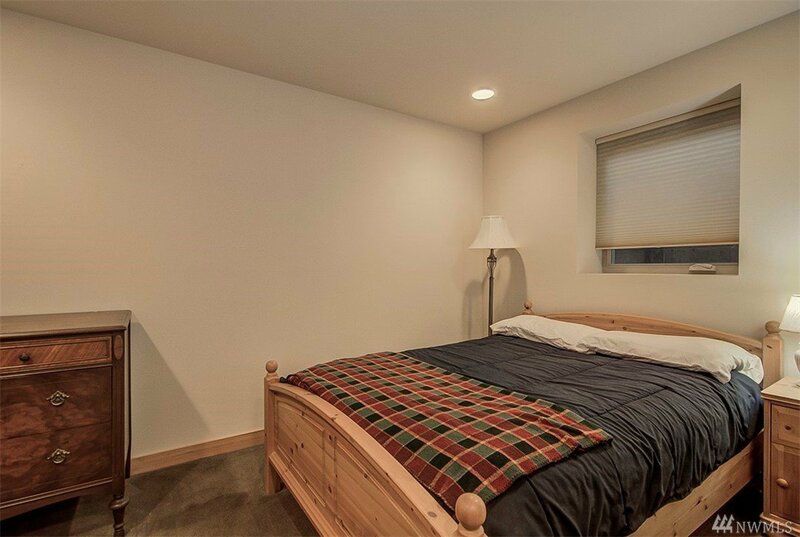 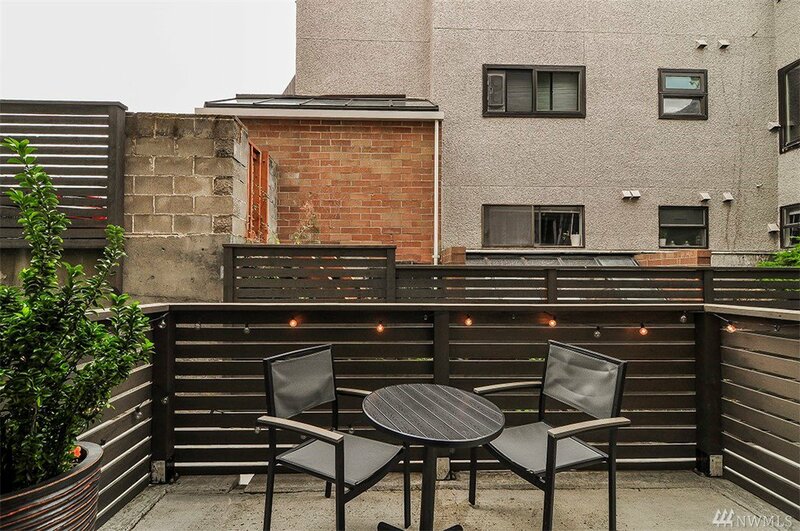 Tucked away behind its neighbors, enjoy peace and quiet, while living 2 blocks from the Junction. 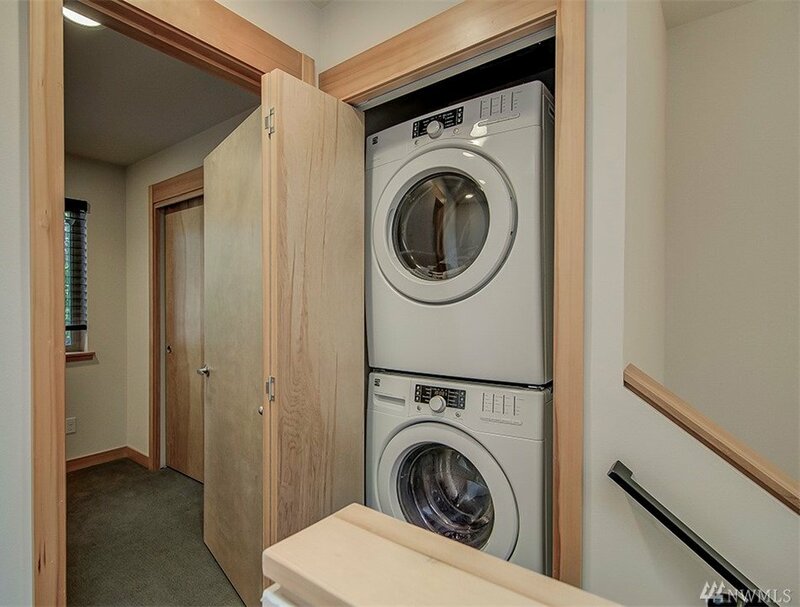 This unit has been lightly lived in and still feels brand new. 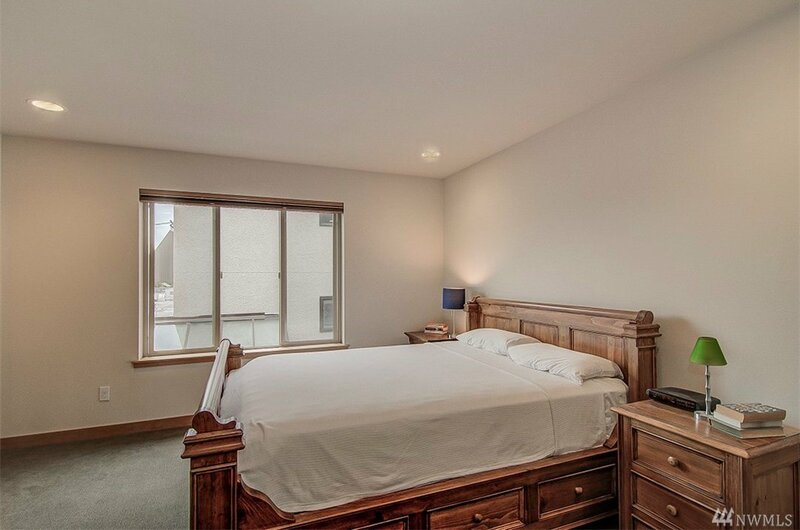 Master plus additional bedroom upstairs, plus a 3rd bedroom in the lower level with 3/4 bath make for a perfect roommate/ communal living situation. 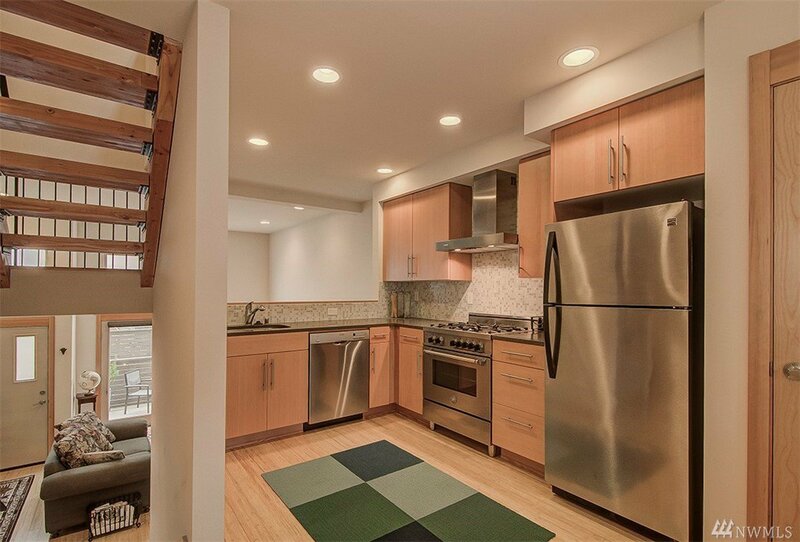 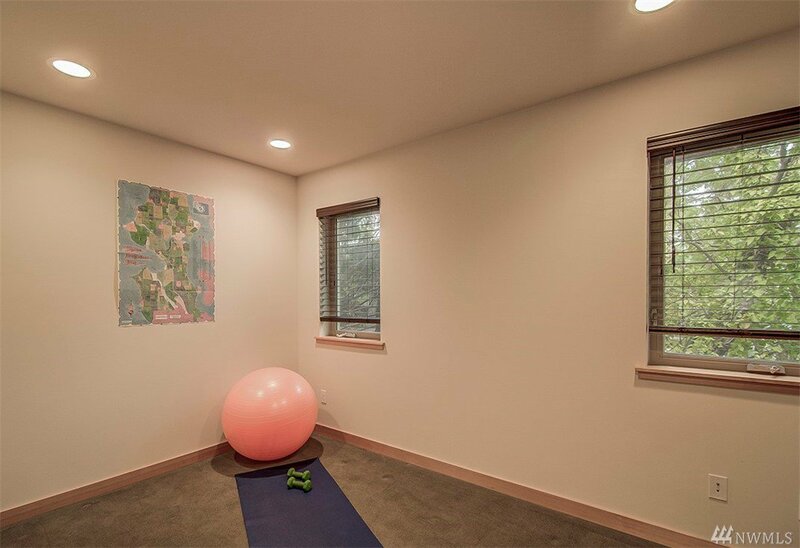 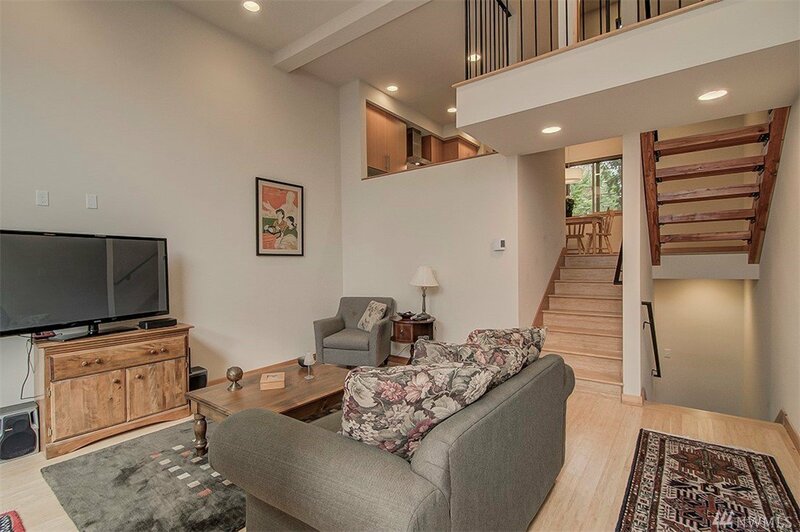 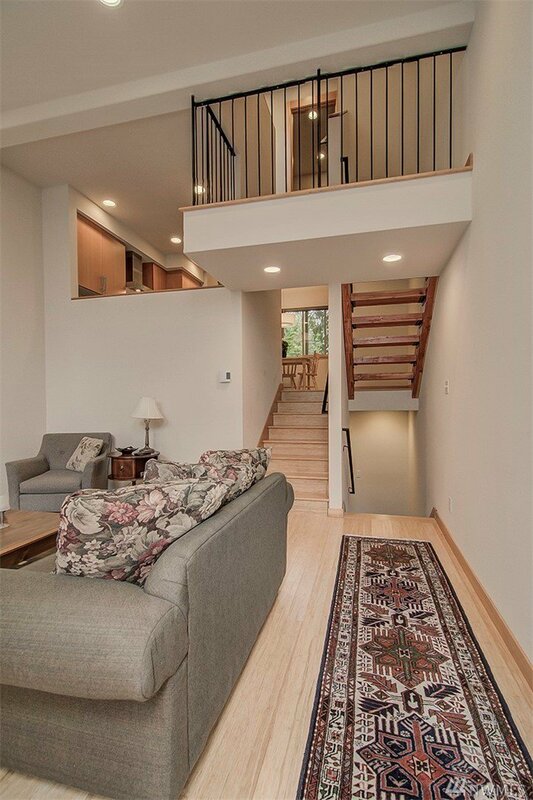 Split-level living space w/ high ceilings feels open & airy. 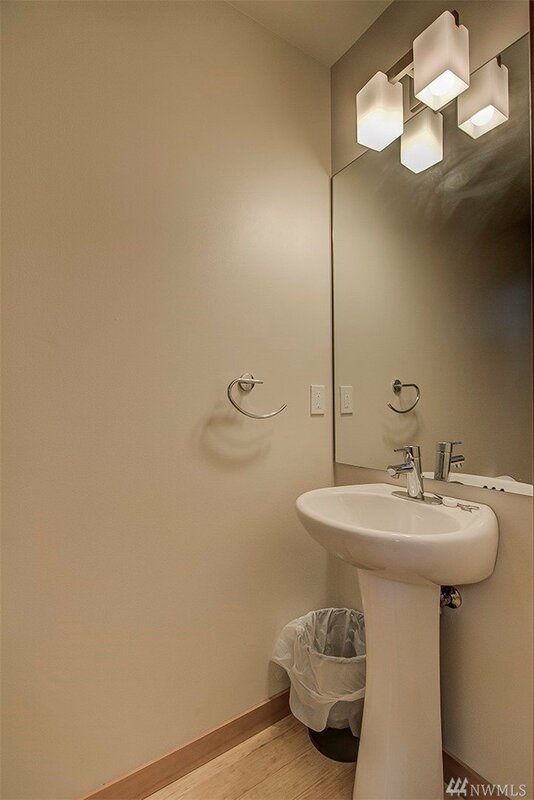 Fairmount Park Elementary. 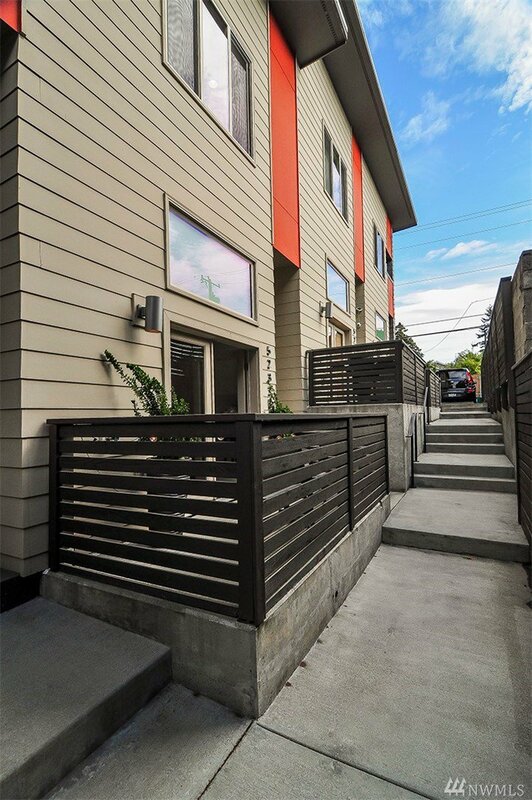 Rapid Ride C Line 1 block away!